And also squeezing shopping and life as usual into the days ahead. 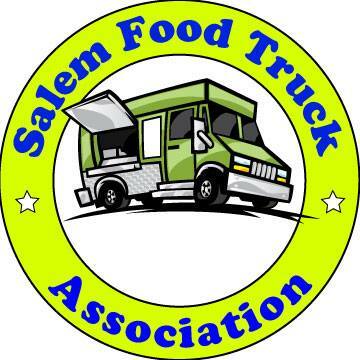 Use Eatsalem's tabs at the top of the page to find out about events, what our favorite places are to eat, if you're looking for restaurant coupons or just need a link for hours & locations. Salem Creative Network has a long list of events. Don't forget we have a new eatery in west Salem, Broken Bread, check them out. Stay safe in the days ahead and if you're a restaurant owner send us information on your upcoming event. "Thinking ahead" Dept. :Since places tend to get booked for New Year's Eve (and so many of the old favorites have disappeared)I'd be interested in hearing which restaurants EatSalemites think deserve special consideration for good food---and possibly---revelry. But I will be putting up a post (soon, I promise!) about December happenings. St. Paul's is having their once-every-few-years Renaissance Feast December 31st and they've told me they're offering wine again this time. So I'm going to revel with some good entertainment this year!